is a book to help kids deal with hallucinations, depression, and mental disorders. Rachel Star talks with Lil' Star, her younger self, on what she is experiencing and how to overcome her monsters. Suggested for children and adults who are dealing with Schizophrenia, Bipolar, Depression, and other Mental Illnesses/Disorders. 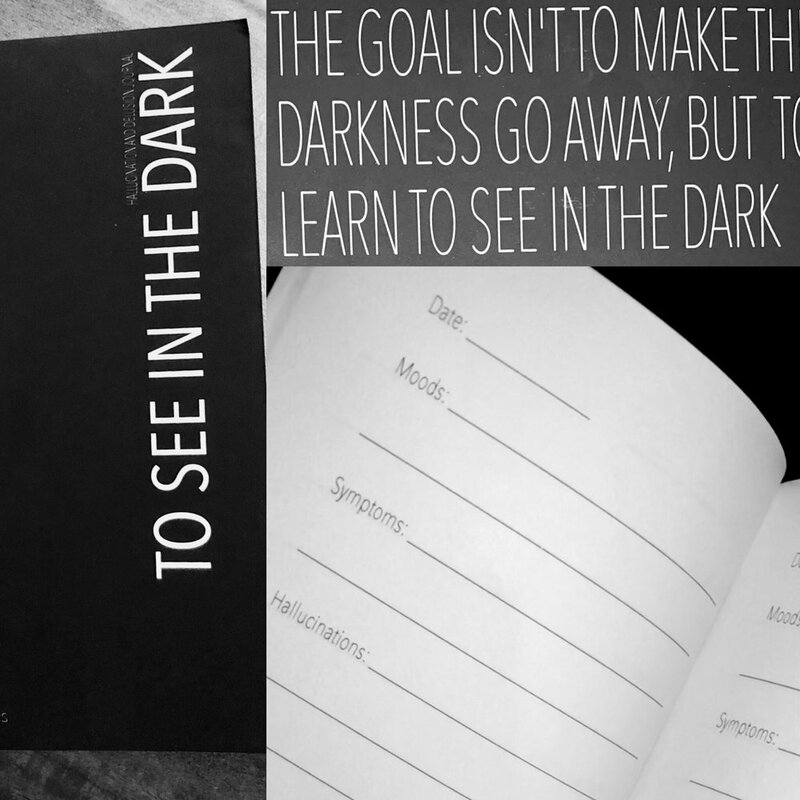 The To See in the Dark: Hallucination and Delusion Journal is meant to be used as a tool to track hallucinations and delusions connected with various mental disorders. I do have schizophrenia and for the normal world I guess you could say I'm insane.